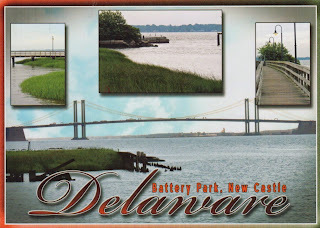 Before its coastline was explored by Europeans in the 16th century, Delaware was inhabited by several groups of American Indians, including the Lenape in the north and Nanticoke in the south. 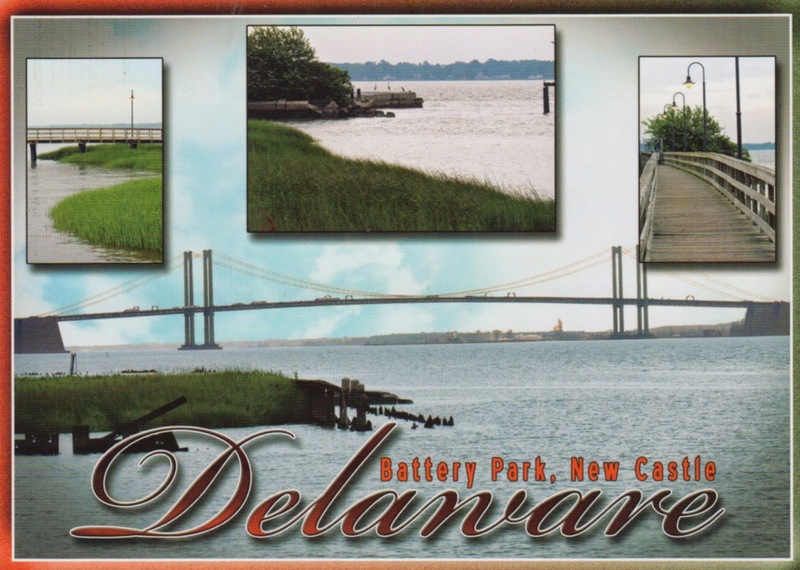 It was initially colonized by Dutch traders at Zwaanendael, located near the present town of Lewes, in 1631. 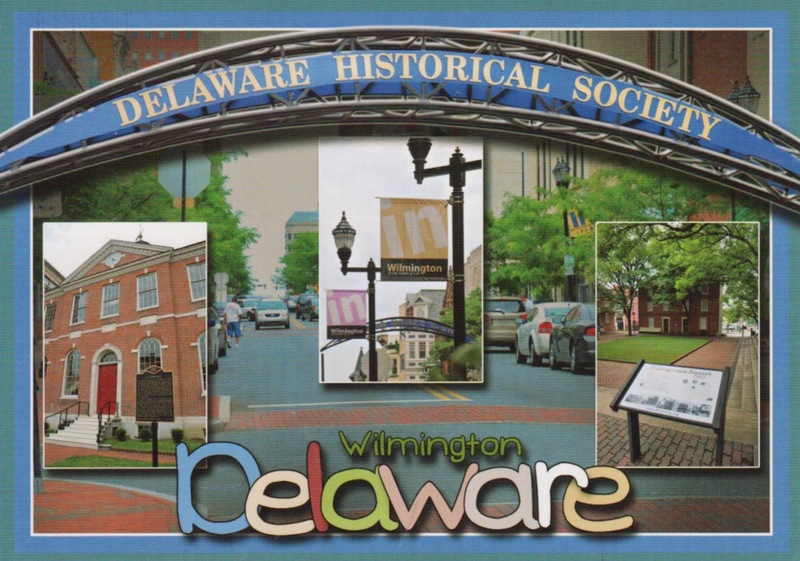 Delaware was one of the 13 colonies participating in the American Revolution and on December 7, 1787, became the first state to ratify the Constitution of the United States, thereby becoming known as The First State. 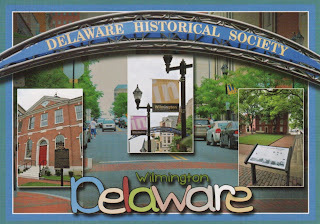 I used to spend more time in Delaware back in the 70's when my cousins lived in Wilmington.